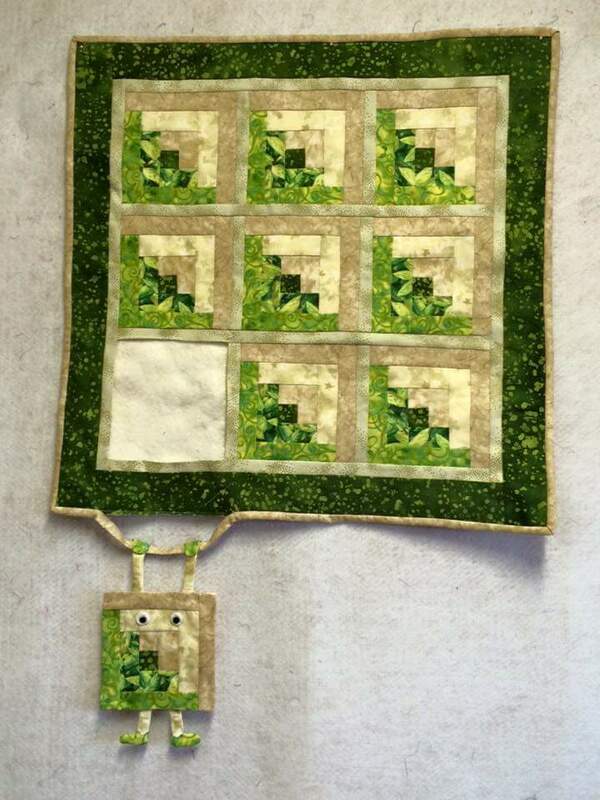 I saw this quilted wall hanging on Facebook last Sunday and it made me laugh. I love the sense of humor of the quilter, Denise Bursey-Penny. I'm not a quilter, but if I was, I'd want to make this! The vendors list is now up for the DFW Fiber Fest. I recognize a few of them: Webs (of course), Bijou Basin Ranch, Brooks Farm Yarn (I have some of their yarn in my stash - purchased at the Estes Park Wool Fest several years ago), Madelinetosh, Kookaburra Products, Alisha Goes Around and Signature Needles, but the rest are new to me. It'll be fun to explore and choose a yarn for the next block of my Travel Afghan. If you're in the UK and able to see BBC4, check out a TV show called "Fabric of Britain" (you may have to look online). It's very interesting and entertaining. It covers knitting, spanning from the 1920s onwards and features people such as Susan Crawford (currently working on a book about Vintage Shetland), Kaffe Fassett, Mary Quant, Coco Channel - and the one that I found the most entertaining, Gyles Brandreth. 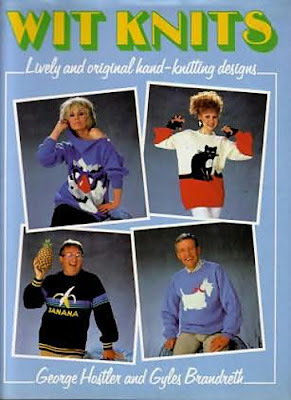 I saw him several times in the late 80s/early 90s on morning TV in Britain and he wore the craziest intarsia sweaters. 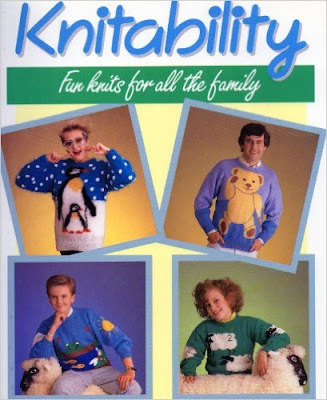 That's him wearing the teddy bear sweater (below, top right). In my knitting library I have the two books: Wit Knits and Knitability. They are a hoot and I wouldn't part with them for anything!